A purpose built depot situated on the main Norwich Road adjacent to North Walsham railway station. We have just added a new sheet material store allowing us to offer a comprehensive range of plasterboards, plys, chipboards, MDF and insulation. All branches have experienced management, counter staff and drivers. 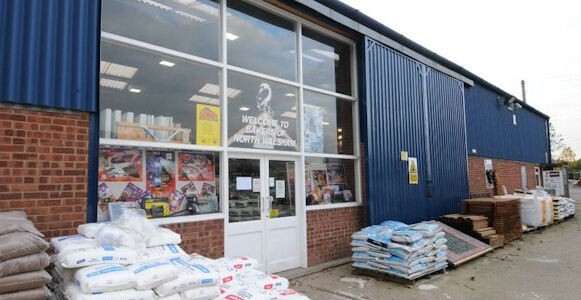 All our sites have extensive stocks of bricks, blocks, paving and general heavy side materials, and we are pleased to supply tradesmen and DIY enthusiasts.